Central Elementary is having a Classiest Pet Contest. The students of Room 7 are sure that their class pet, Boogie the dancing lizard, will win. 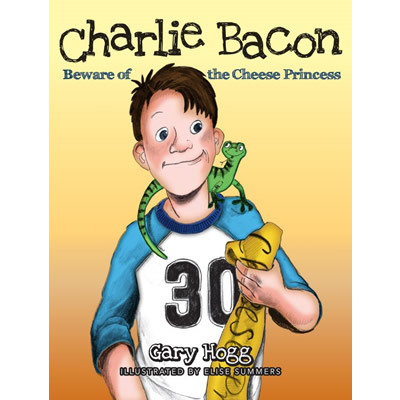 After Boogie disappears two days before the contest, Charlie Bacon is determined to find a replacement. When Charlie shows up with the world’s strangest classroom pet, Room 7 will never be the same.